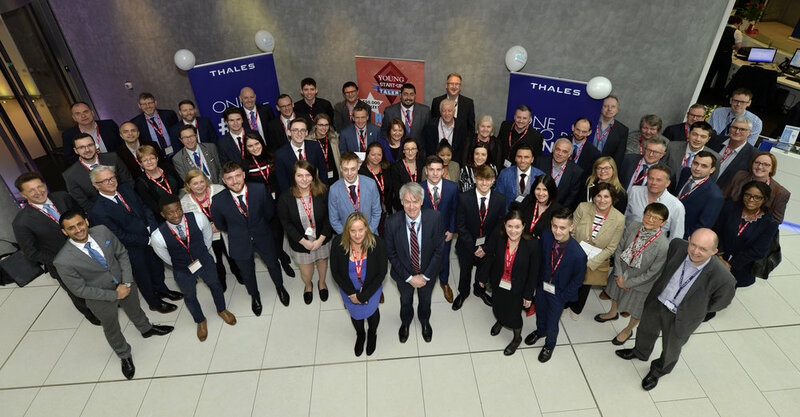 After months of hard work, business workshops and presentations, Young Start-up Talent (YST), an entrepreneurial initiative now in its ninth year, aimed at 16 to 25 years old, was proud to host their breakfast showcase for the South East’s finest young entrepreneurs at the prestigious offices of Thales in Manor Royal, Crawley on Tuesday 2nd April. 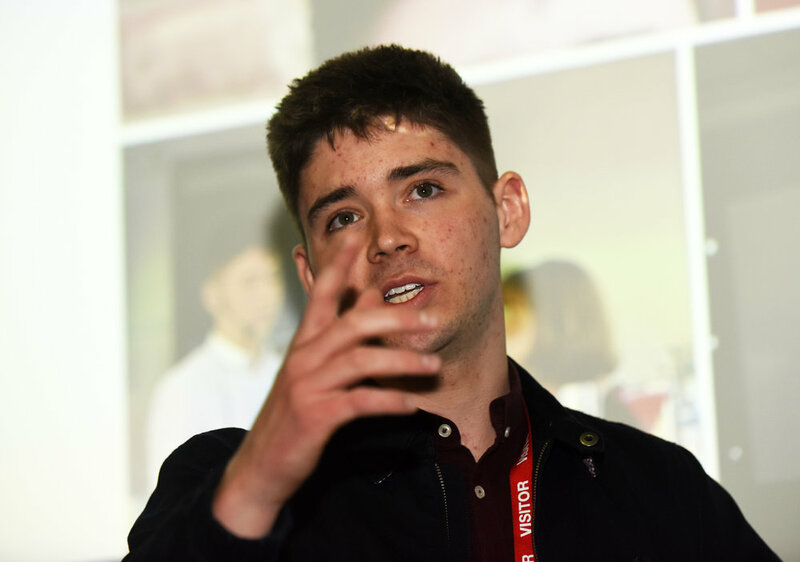 It was announced that William Venner of GMod Admin Suite, current A Level student from Collyers College in Horsham, is the lucky 2019 winner of the ultimate business prize fund of products and services. William – the youngest contestant at aged just 17, first started his business GMod Admin Suite at just 14 years old, has continued to be highly successful to grow the business to currently 800 customers in over 100 countries. William has big plans, including employing others to further develop the business (once he has finished his A level exams in a few months-time). GMod Admin Suite is an online administrative gaming software business that William has developed through a well-known video game called Garry’s Mod. All the finalists commented on the positive learning experience that they have taken from their individual journeys, together with the network of contacts they have made and the progress during the process. Ana Christie, CEO of the Sussex Chamber of Commerce, stated; “It has been brilliant to see how the candidates have developed over the last few months and how they have taken on board all our advice moving forward”. After launching this year's initiative in July of 2018, YST have worked hard to find the very best young entrepreneurs from across the South East. The successful applicants were then invited to a business workshop at Thales before they faced a selection of local business professionals in a 1-2-1 styled speed-networking at Basepoint Business Centre in Crawley, where they gained invaluable advice on how to develop both themselves and their business. From there, the candidates were whittled down to just five finalists. The finalists pitched their refined business plans to a panel of six judges after submitting a 12-month detailed plan. On top of this, the finalists had to hold their nerve in front of a film crew, as their pitches were recorded and shown at the Showcase in addition to a two-minute live pitch during the event and an audience vote. 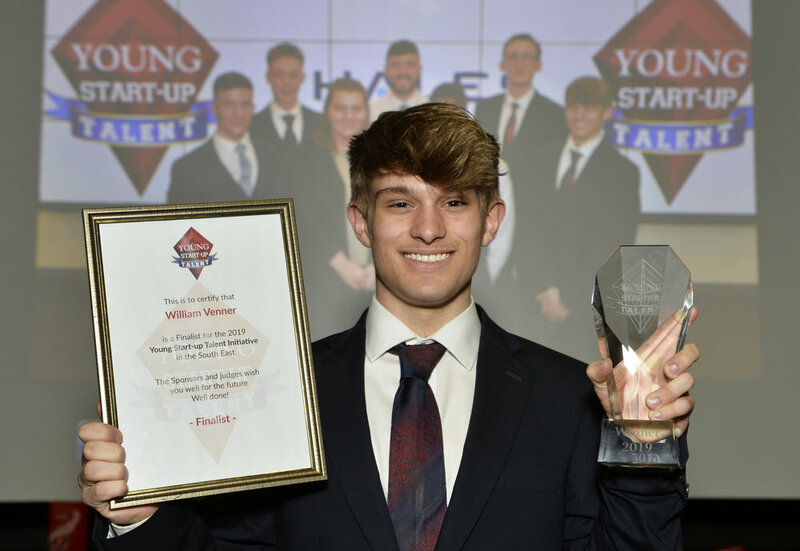 After a tense wait, William Venner was announced as the YST South East 2019 winner. 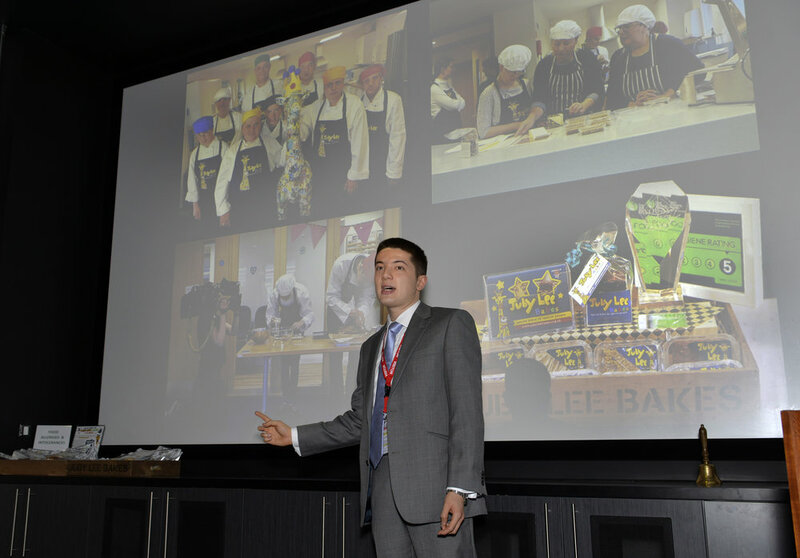 Young Start-up Talent was also honoured to welcome previous winners and success stories as guest speakers, Samara Gidden of Haus of FLVR and winner of YST South East 2018, Harry Daymond from Kart Kompany and winner for 2017 plus now accomplished entrepreneurial speaker, shared his experiences in addition to Simon Tomlinson of Jubylee Bakes CIC, a group of young bakers with learning disabilities who won the prize fund in 2016. Simon highlighted their recent success of being chosen as finalists in the National Lottery ‘Peoples Project’. The YST Founders, Lorraine Nugent and Matt Turner would like to wish all the finalists well and would like to encourage them to keep in touch as they all have bright entrepreneurial futures. Finally, Young Start-up Talent would like to thank all the sponsors, judges and supporters who have helped make the YST South East initiative to be a brilliant success. We would also like to thank the YST team behind the scenes, who ensured the whole process ran smoothly. You may like to view the video pitches of the five finalists by clicking here. 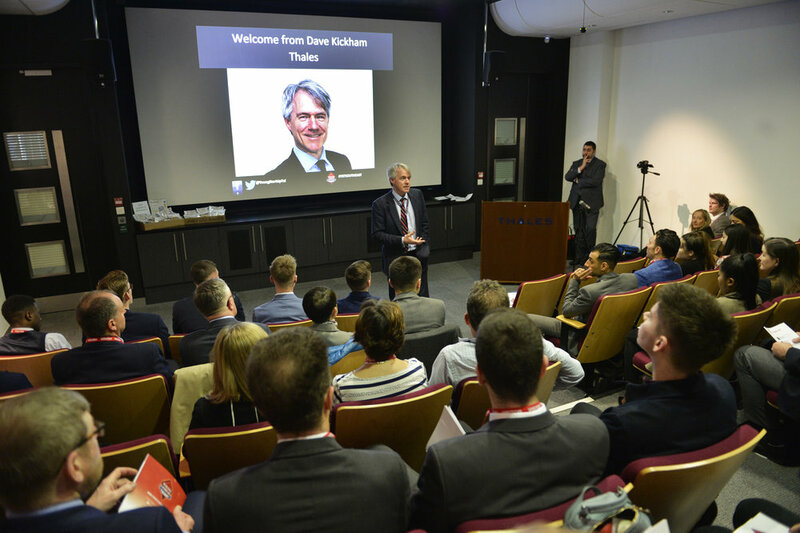 You may also like to see a short video that was filmed during the showcase event at Thales - click here.